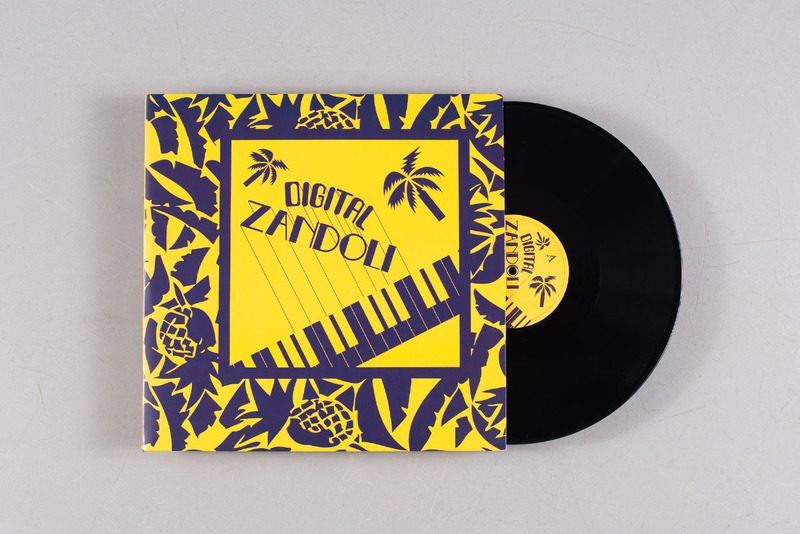 Last year, Heavenly Sweetness gave us Kouté Jazz, a brilliant 12-track compilation of ’70s and ’80s jazz tracks from the islands of Guadeloupe and Martinique. 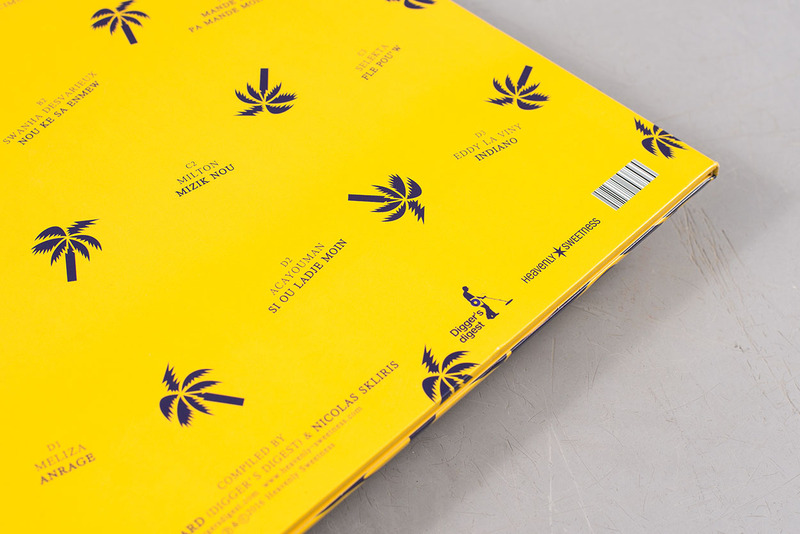 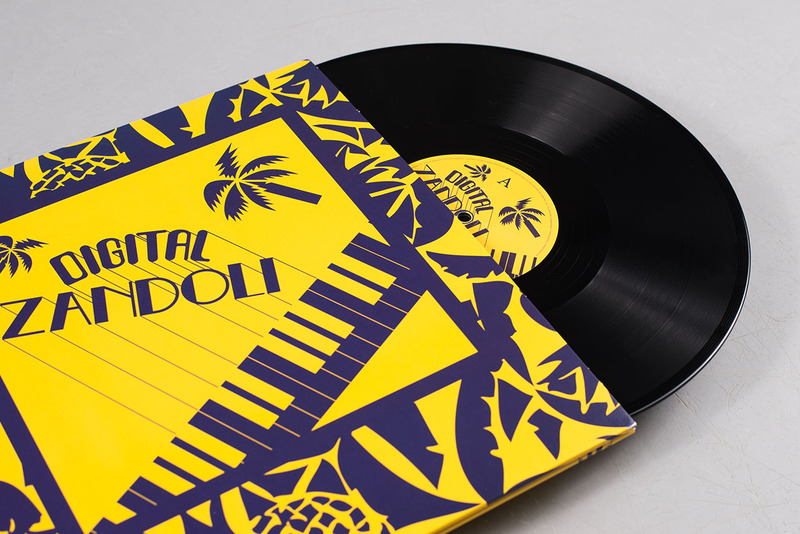 This year the label returns the West Indies to dig out a sublime collection of zouk flavours. 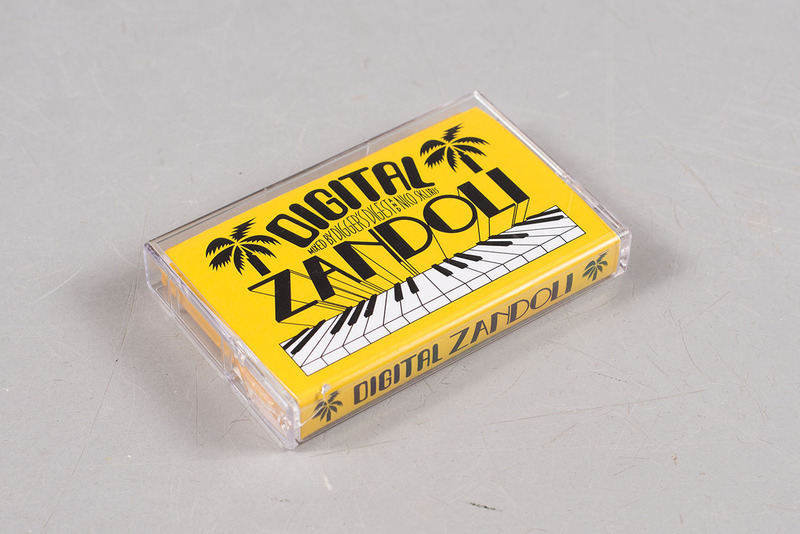 Within the grooves of Digital Zandoli you’ll find a wealth of sunny synthesizer funk, island drum programming and beachside instrumentation from the likes of Pierre-Edouard Decimus, Milton and O.R.E.A. 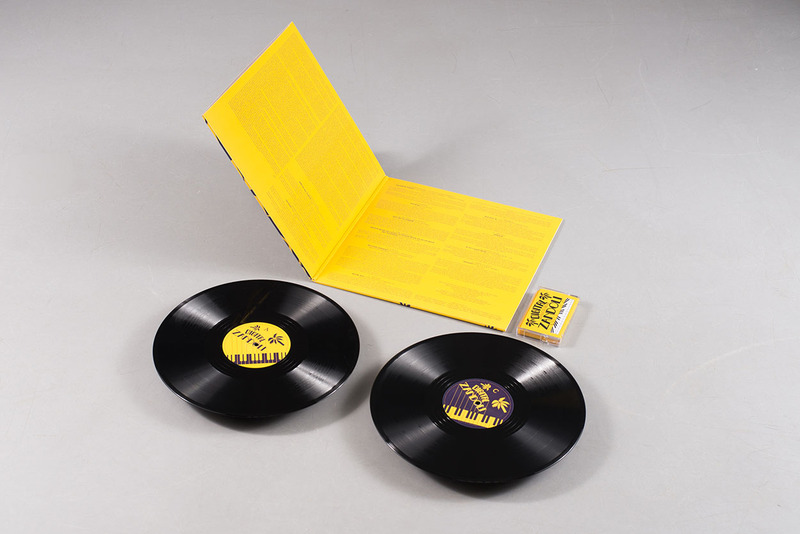 Recored in the ’80s in the West Indies, twelve of the thirteen tracks have never been compiled before. 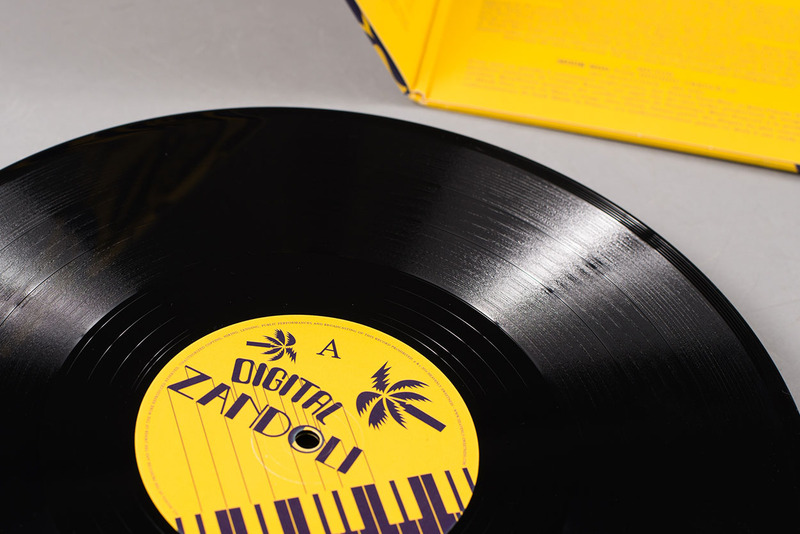 The joy of this compilation is that it reveals a broader spectrum to the otherwise poorly defined genre. 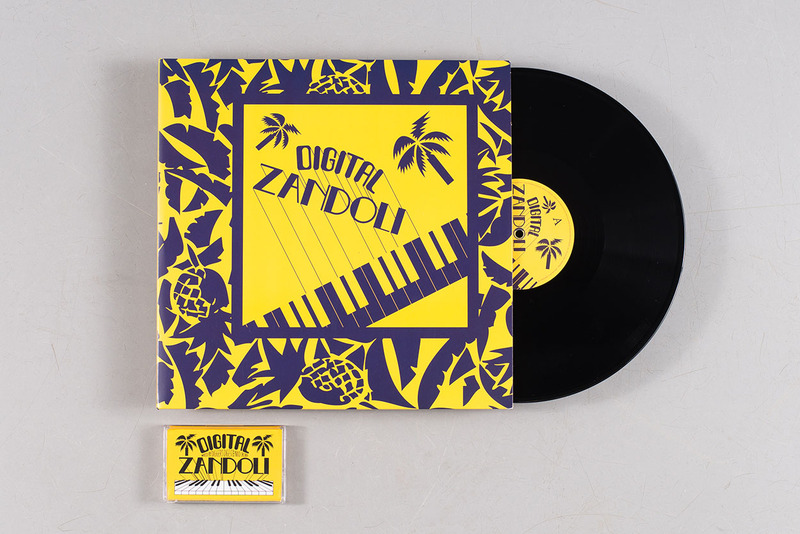 What’s more, while you’re busting a loose hipped move to the tropical tunes you can feast your eyes on the gorgeous sleeve and extensive liner notes, printed bright and breezy in Wrigley’s ‘Juicy Fruit’ livery. 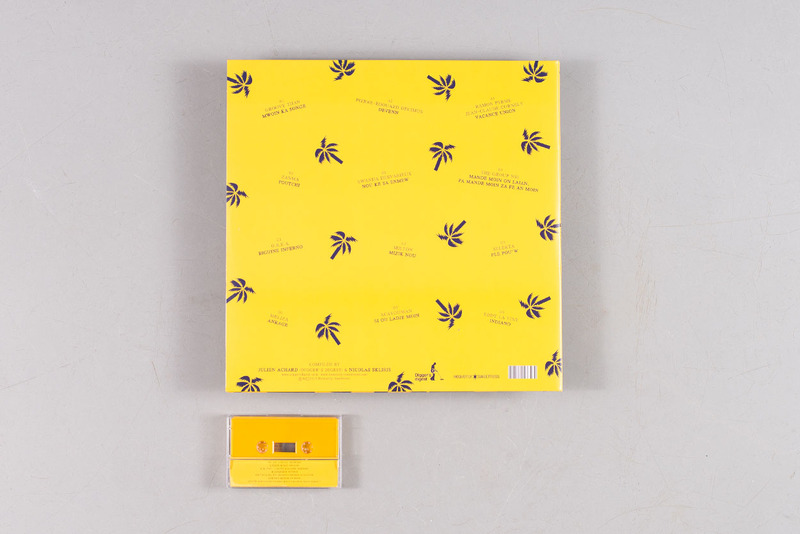 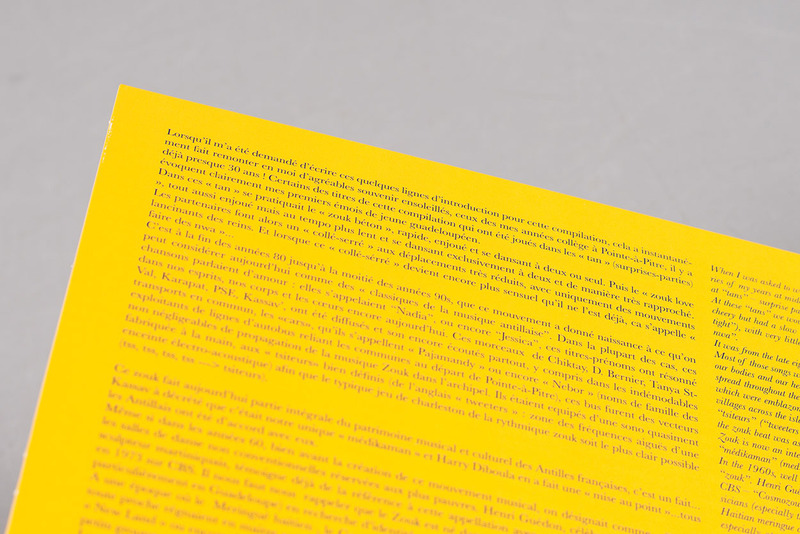 Have a look in the gallery below and order a copy from Phonica.